It is well-known that Power Star Pawan Kalyan has been invited by the prestigious Harvard University to address its students as part of the Indian Conference 2017 that is scheduled to take place in the Boston campus on February 11th. According to the latest update from our sources, Pawan has just left for Boston at 9:10 pm on an Emirates Airlines flight. 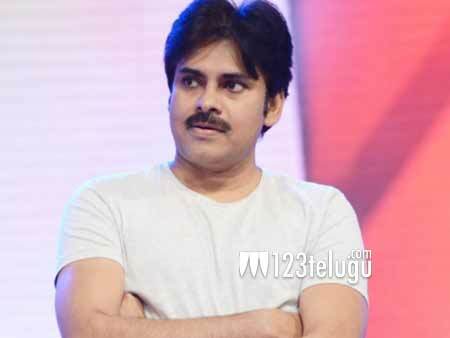 The Harvard invite is indeed a special honour for the Power Star, who has a huge fan base in the US. The Harvard University is one of the world’s most reputed and ancient universities. Globally influential icons such as Barack Obama, Bill Gates, Mark Zuckerberg, John F Kennedy and Matt Damon etc are some of the university’s alumni.